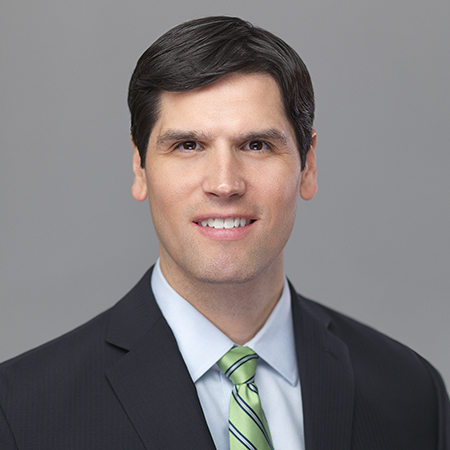 Adam Baldridge concentrates his practice in intellectual property and technology litigation, with extensive experience in copyright, trade secret, trademark, trade dress, patent, unfair competition and right-of-publicity cases. Successfully defeated preliminary injunction motion and resolved case in client's favor involving claims of copyright infringement and trade secret misappropriation involving electronic artwork and computer programs. Successfully defended high stakes trade secret misappropriation case involving medical procedures, customer lists and preferences and software programs. Successfully prosecuted large trade secret misappropriation case resulting from failed business acquisition and violations of non-disclosure and confidentiality agreements. 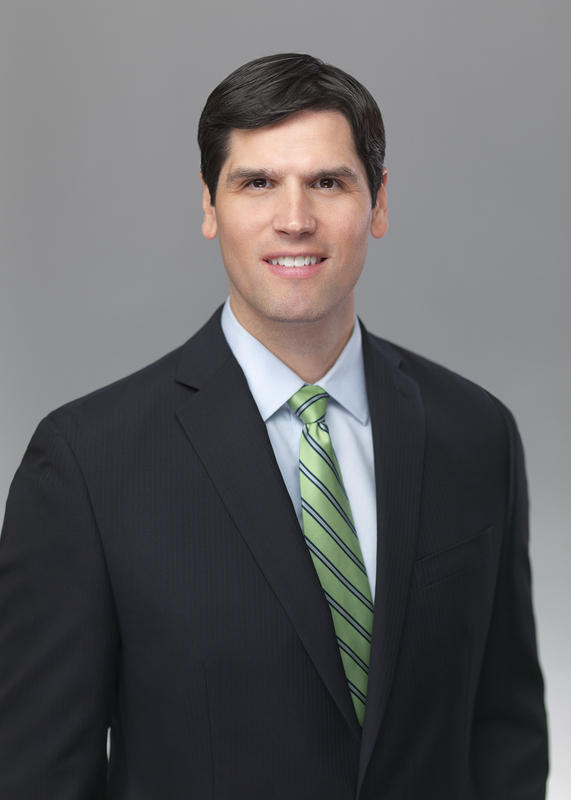 Mr. Baldridge concentrates his practice in intellectual property and technology litigation. He is listed in The Best Lawyers in America® in Intellectual Property Litigation, Copyright Law, Patent Litigation and Trademark Law. He has extensive experience in copyright, trade secret, trademark, trade dress, patent, unfair competition and right-of-publicity cases. Mr. Baldridge represents clients before the Federal Circuit Court of Appeals. He represents clients on a regular basis before the Trademark Trial and Appeal Board of the United States Patent and Trademark Office as well as the United States Copyright Office. Mr. Baldridge is currently the vice chair of the American Bar Association Intellectual Property Section's Copyright Litigation Committee. Mr. Baldridge advises a wide variety of clients, including publicly traded companies as well as small businesses, start-ups and individuals, and helps his clients obtain and maintain their competitive advantages in the marketplace through intellectual property procurement and through litigation. Mr. Baldridge also counsels clients on how to avoid infringement of the intellectual property rights of others and defends clients in intellectual property cases across the United States. Mr. Baldridge has been involved in extensive patent and copyright licensing disputes. He has drafted and negotiated numerous license agreements for copyrights, trade secrets, patents and trademarks. Mr. Baldridge also has extensive experience in drafting and negotiating technology agreements. Mr. Baldridge helps his clients obtain trademark registrations from the United States Patent and Trademark Office as well as prosecutes infringers and defends accused clients in trademark, trade dress and unfair competition litigation. Additionally, he helps clients implement corporate procedures and policies to protect proprietary and trade secret information from use by unauthorized persons and to avoid inadvertent disclosure. He frequently provides training for his clients and their employees on how to properly handle trade secrets of the company. Mr. Baldridge represents clients in trade secret disputes arising from theft of trade secret and proprietary information. Mr. Baldridge frequently advises clients regarding non-disclosure and confidentiality obligations and agreements, helping his clients protect intangible assets as well as developing creative solutions for clients on how to avoid breaching non-disclosure obligations. Mr. Baldridge helps clients protect their creative works through copyright registrations obtained from the United States Copyright Office and through litigation. He also helps clients facilitate and pursue business opportunities related to their creative works. In addition to advising clients on entertainment law, Mr. Baldridge is involved in the music recording stratum and spends time on a regular basis in recording studios writing songs and providing engineering, production and legal assistance. Prior to joining the firm, Mr. Baldridge was a judicial law clerk for the Honorable Judge J. Daniel Breen of the United States District Court for the Western District of Tennessee. Successfully defended trade secret case in Southern District of Florida involving Bluetooth® technology due to novel argument based on the intersection of Florida statutory law regarding restrictive covenants and Florida trade secret law. Successfully represented multi-national corporation in complex copyright dispute brought by actor involving actor’s performance in print advertisements, radio spots and television commercials used in large scale advertising campaign. Successfully represented client in large dispute involving copyright infringement claims for photographs sold on eBay. Successfully defended against claims of trade dress infringement and trademark infringement directed to consumer product labels. Outside IP counsel for multiple consumer good manufacturers and resellers. Outside intellectual property and technology counsel to software providers in the diagnostic and orthopedic industries. Successfully defended patent infringement suit against client which resulted in patentee surrendering patent rights through formal disclaimer. Prosecuted patent infringement case in the United States District Court for the Eastern District of Arkansas and obtained permanent injunction against defendant prohibiting further competition in the marketplace. Represented inventors in complex patent infringement case in which the court ruled in the client's favor on the ultimate question of patent infringement and on the dispositive issue of the on-sale bar under 35 U.S.C. § 102(b). Obtained summary judgment in client's favor defeating allegation that client's design patents were invalid as functional and obtained summary judgment disposing of infringer's defenses of implied license and alleged tying arrangement. Helped client obtain preliminary injunctions in two patent infringement actions in the United States District Court in the Middle District of Tennessee.